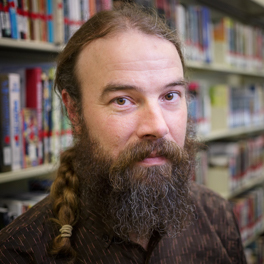 Tim Norris joined the University of Miami in August of 2014 as a CLIR Postdoctoral Fellow. This fellowship included an environmental scan of research data management needs across the University's schools and colleges, the design and teaching of a research data management graduate seminar at the RSMAS campus, and collaboration on data intensive projects at the Center for Computer Science. Currently as a Research Data Scientist, his interest lies in studying the flow of data throughout the entire research cycle from inception of the research question to the publication and preservation of the results. The outcome of this work is to better understand the management and governance of data resources and assets in research institutions at scales from local to global. 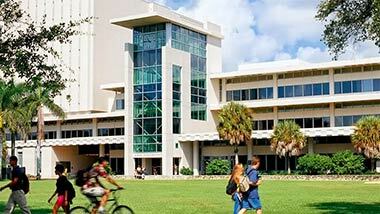 This work forms part of a larger inter-disciplinary effort to provide data management services and support for digital scholarship at the University of Miami. Prior to arriving at the University of Miami his work used community based mapping and participatory research methods to mediate public/private relationships centered on the management and governance of natural resources. Tim holds a PhD in Environmental Studies (a.k.a. geography and a little ecology) from the University of California Santa Cruz.